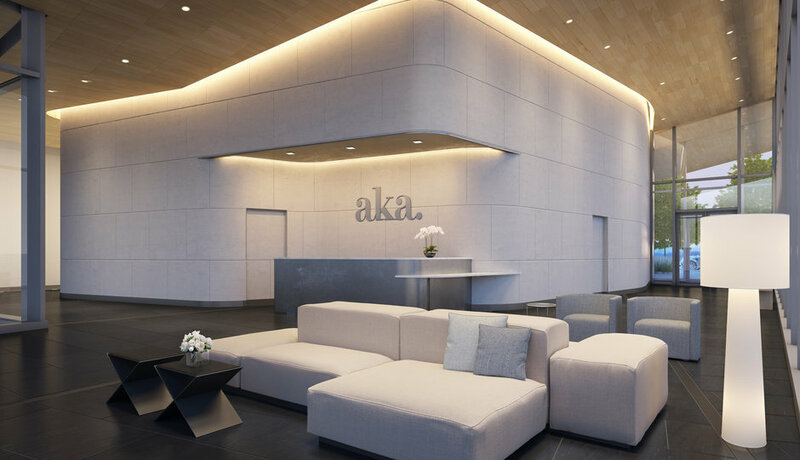 AKA University City is on the verge of bringing ultra-lux apartment and hotel residences to the thriving tech hub of Philadelphia. Research from the 2015 American Community Survey reports that the number of renter-occupied households with incomes over $150,000 exceeded those of owner-occupied households. And with the change in renter, came a serious change in expectations—expectations AKA University City is clearly surpassing. 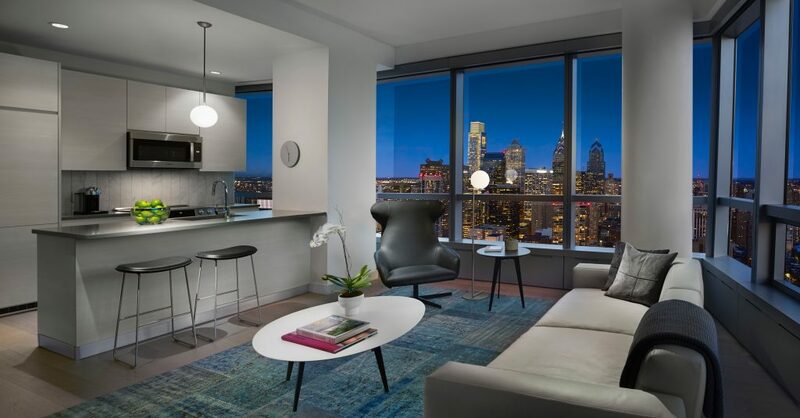 With a stellar view of the city, AKA University City offers ultra-lux residences and services located 46-stories above 30th and Walnut Streets, a bustling intersection where leisure and futuristic living come together under one roof. Whether you’re a visiting professional in town for a few days, or a seasoned Philadelphian ready to move to a home that “has it all,” AKA University City is the city’s premier “vertical neighborhood” you need to check into. But true style comes to life when you reach Level 28. On Level 28, AKA University City welcomes residences as well as outside Philadelphians to an oasis above the clouds. Complete with a 72-foot swimming pool, modern fitness center, 3D golf simulator, outdoor terrace, movie theater and indoor-outdoor restaurant it’s easy to see how this neighborhood has innovated the American dream. From studios to penthouse suites, short-term or extended stay, residences start on the 29th floor and offer stunning panoramic views of the Philadelphia skyline to take in each morning. With 10-foot ceilings and the option to design your own space, or stay in a room designed by renowned designer Lissoni Associati, Philly’s newest neighborhood is making a bold statement about the future—and it’s never looked better. Ready to find your spot above the clouds? For more information visit akauniversitycity.com.